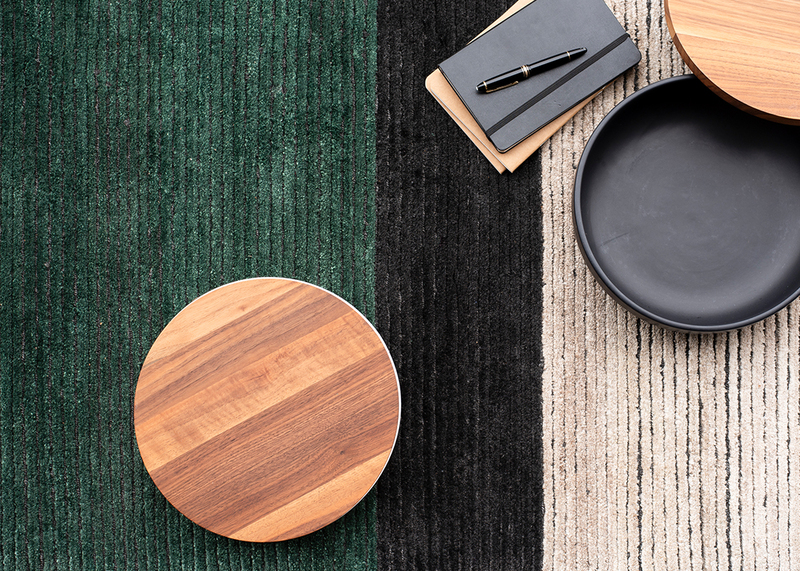 Original contemporary design combined with refined Oriental craftsmanship. 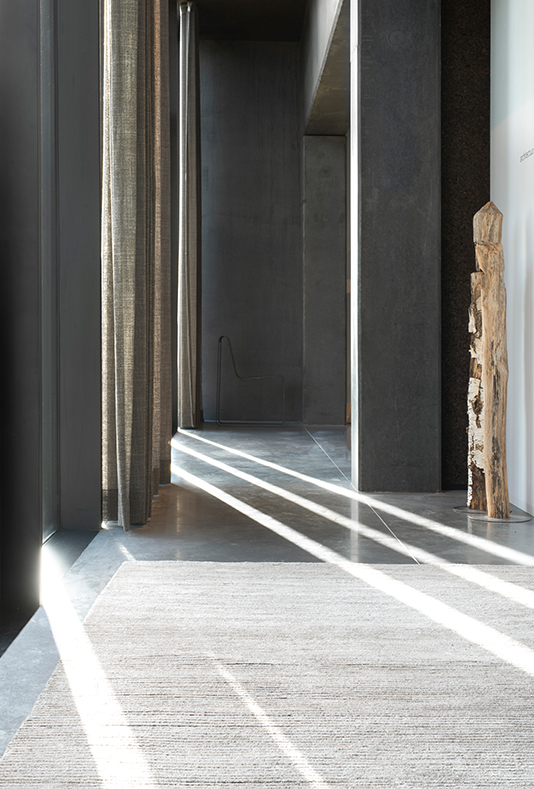 The use of natural materials create an optimal comfort. 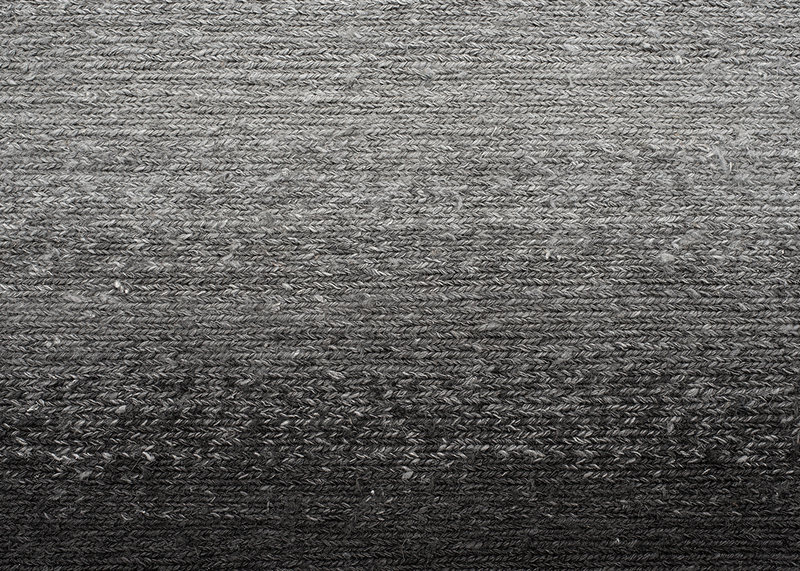 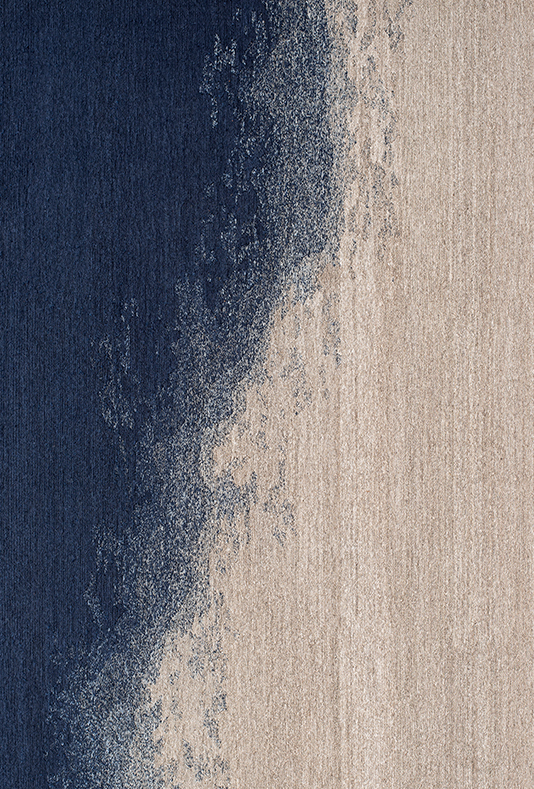 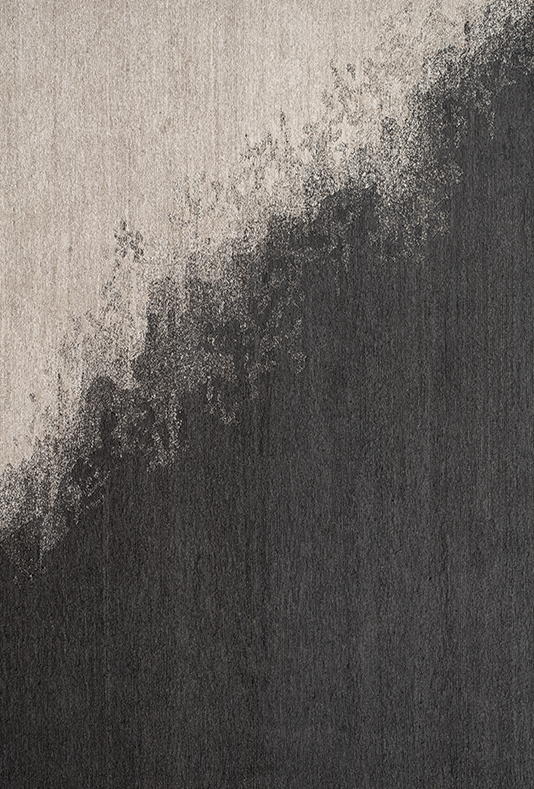 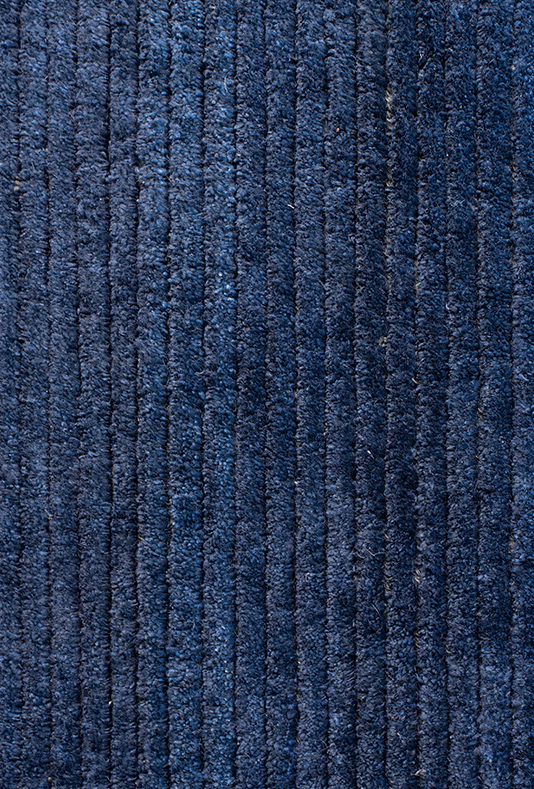 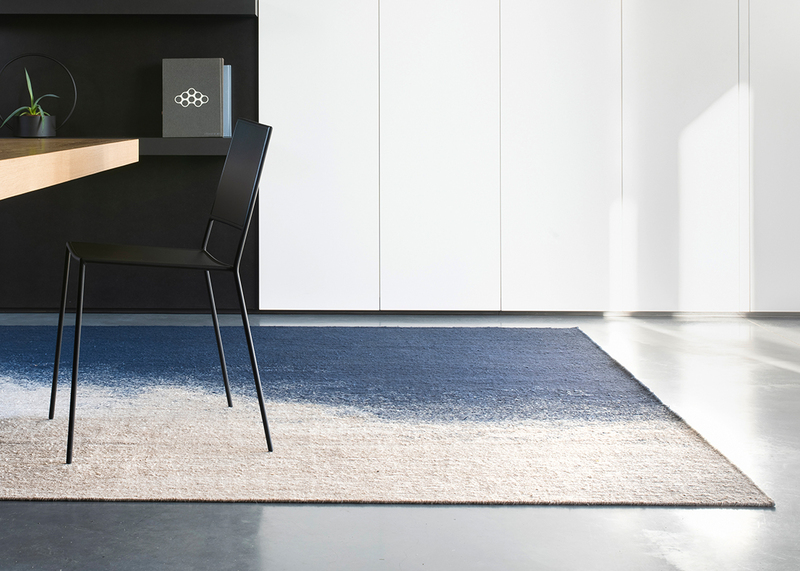 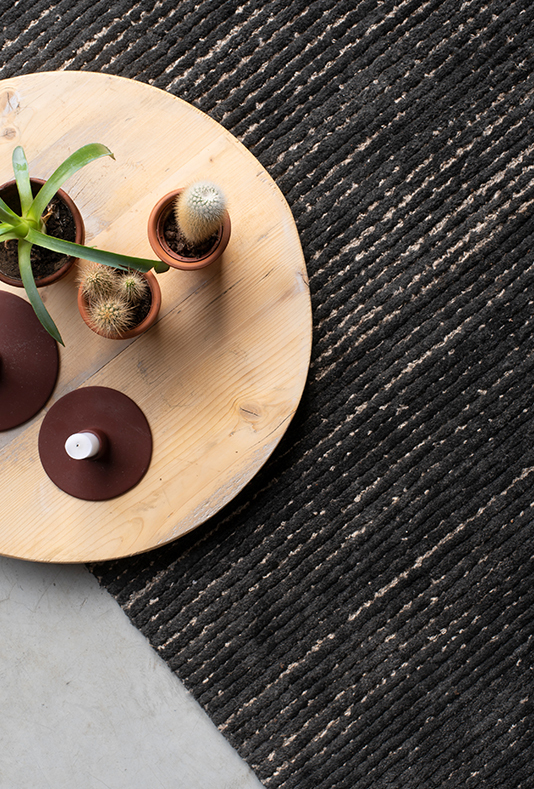 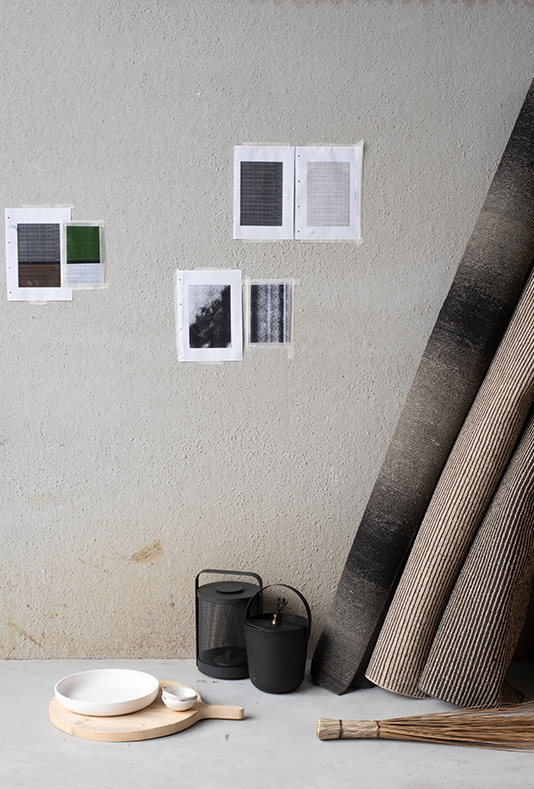 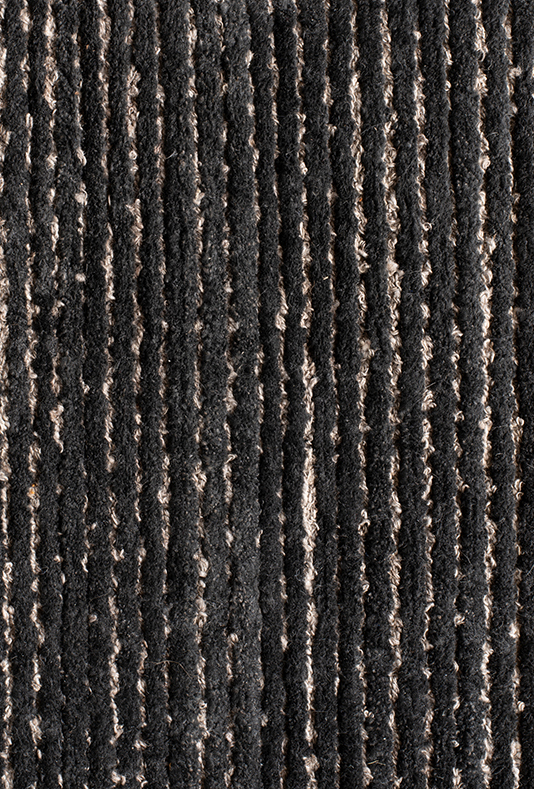 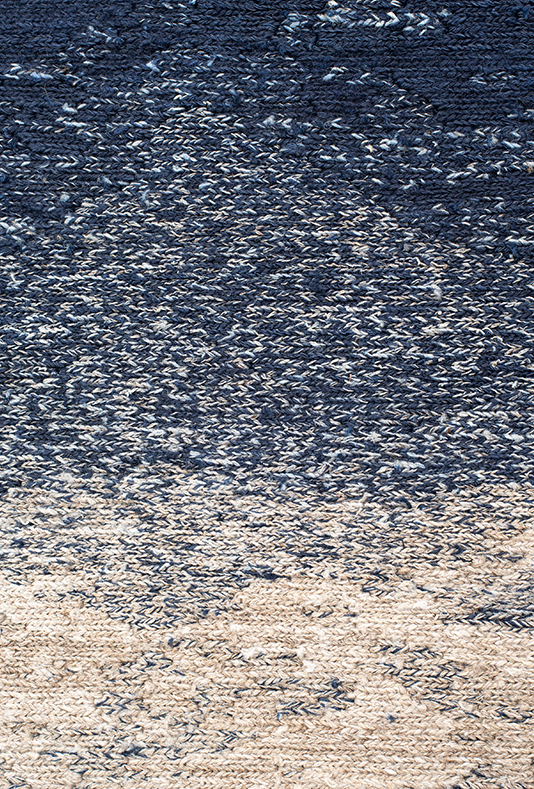 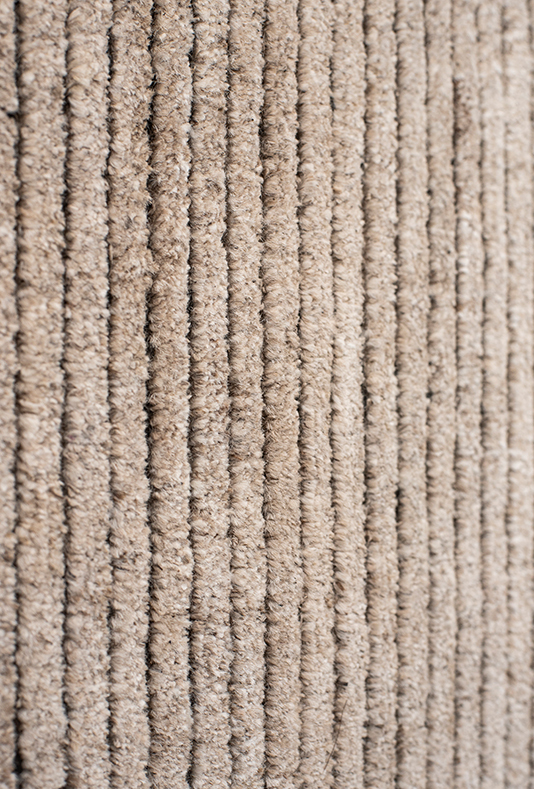 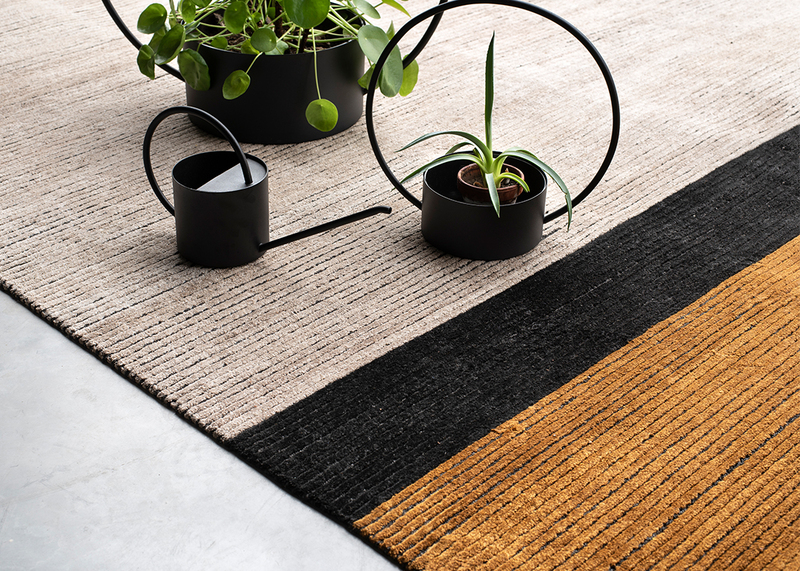 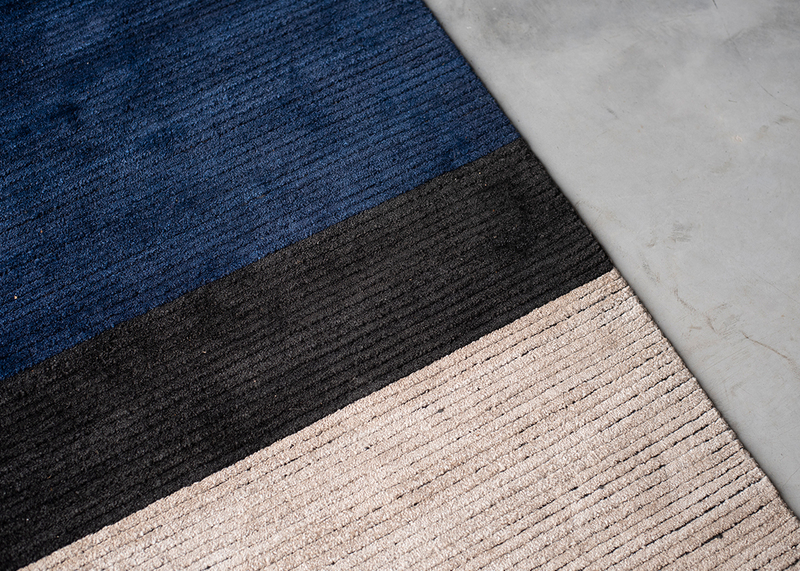 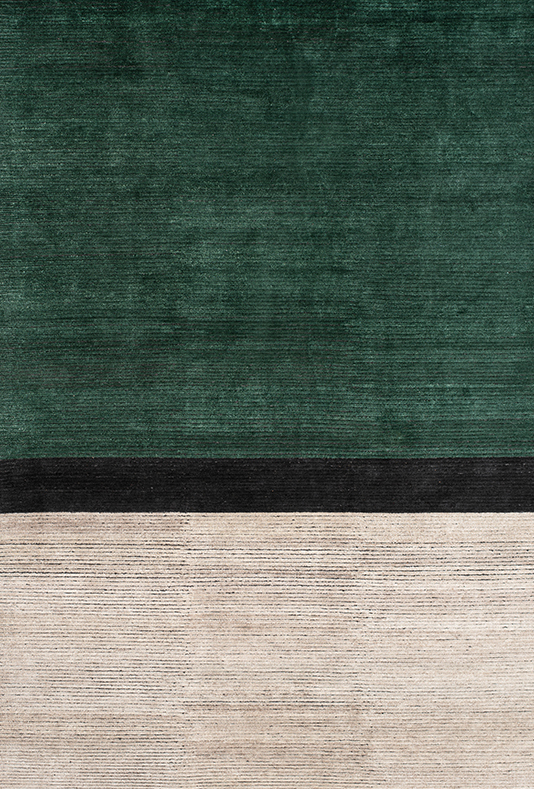 The combination of authentic natural colors from nettle and colored materials give the rugs a subtle effect that can be integrated in every interior.